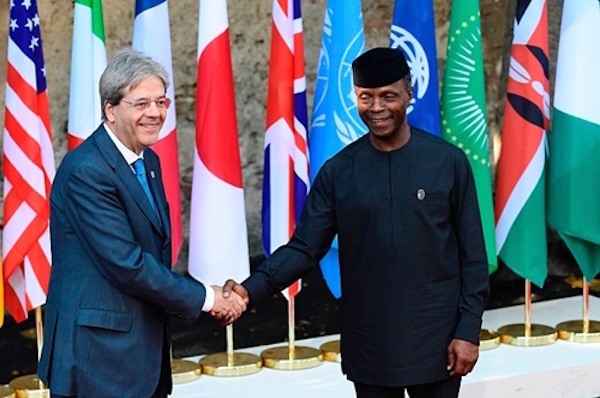 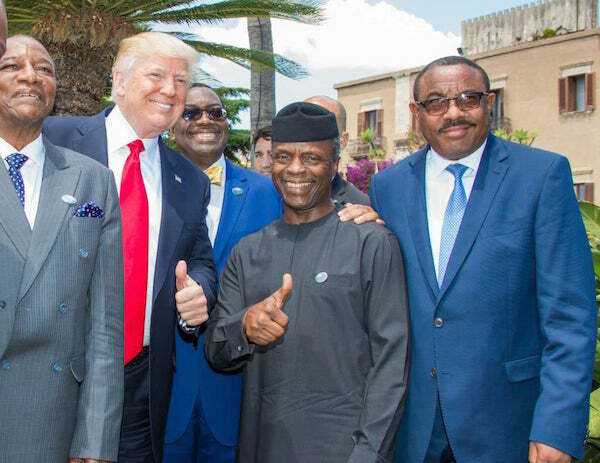 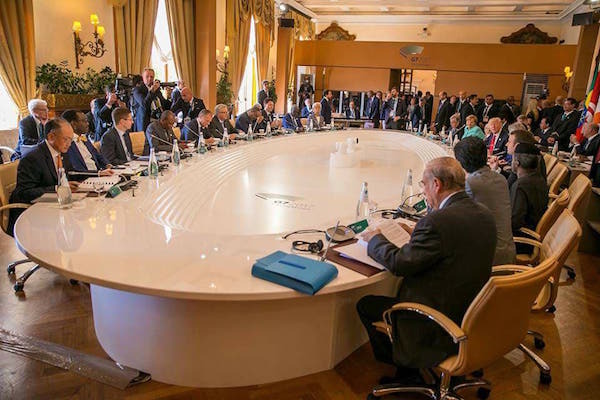 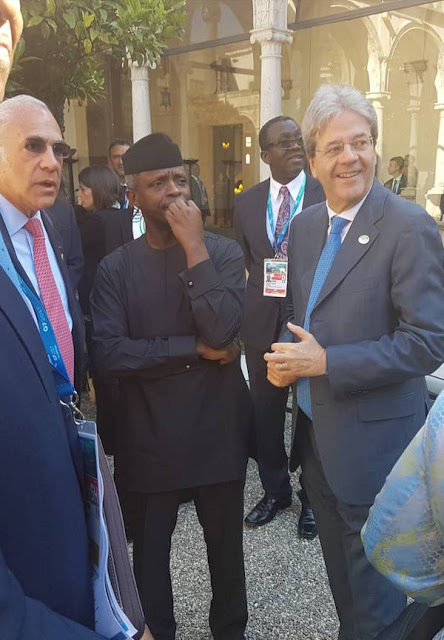 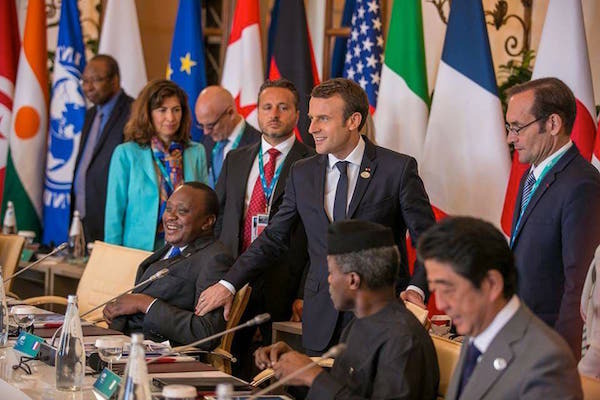 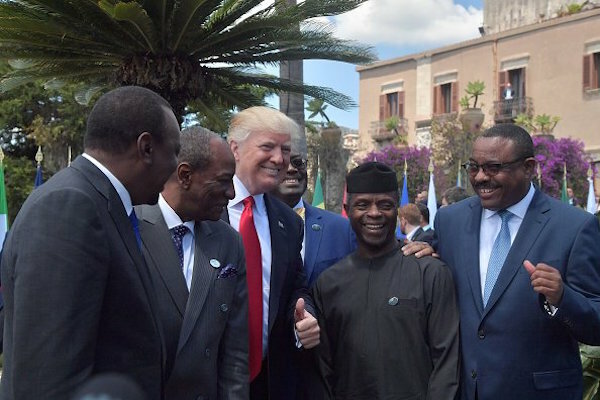 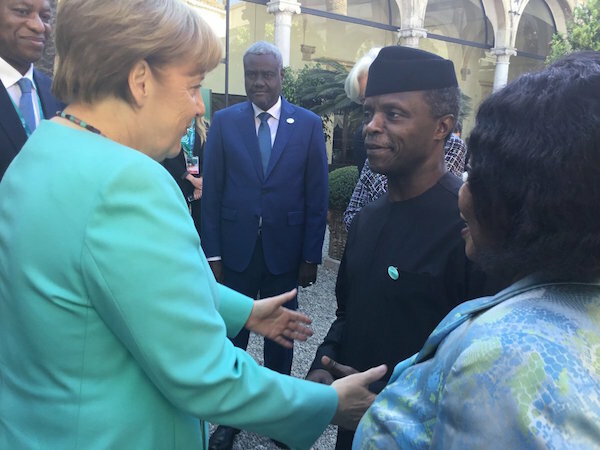 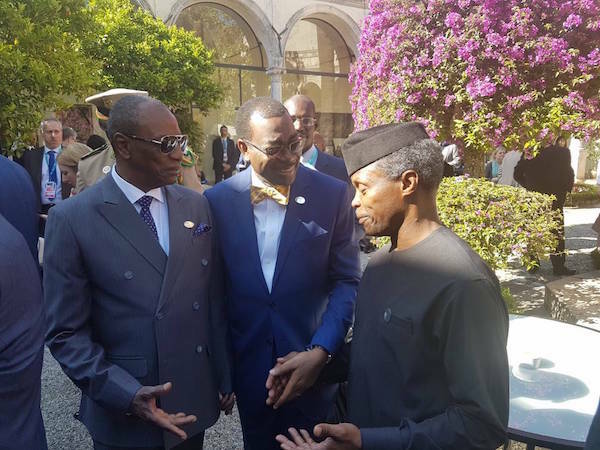 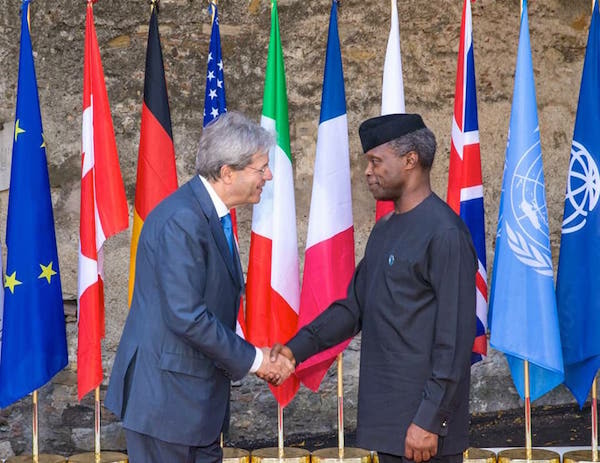 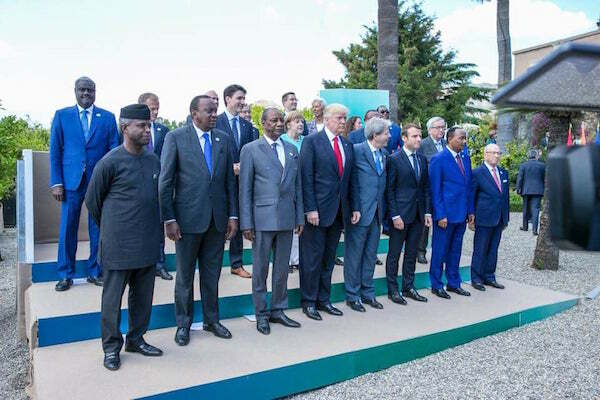 Nigeria’s acting president Yemi Osinbajo on Saturday joined some world leaders for the ongoing G7 Summit holding in Italy. 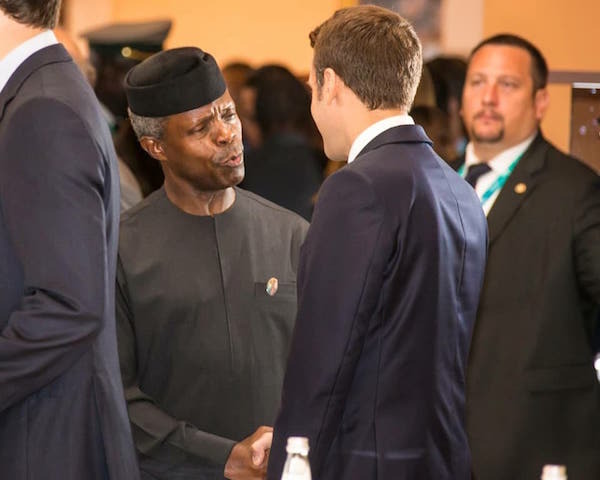 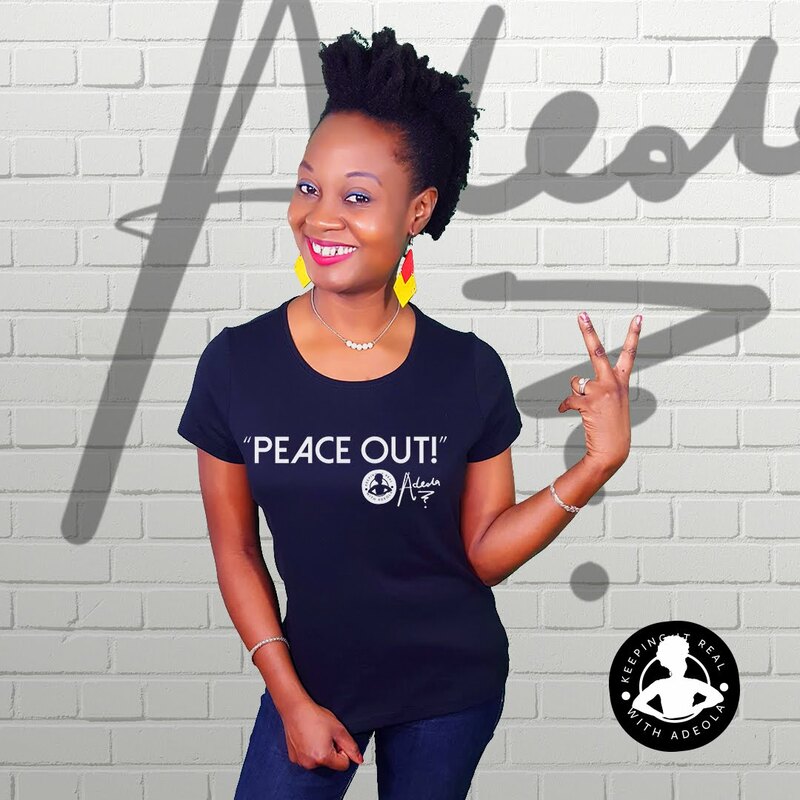 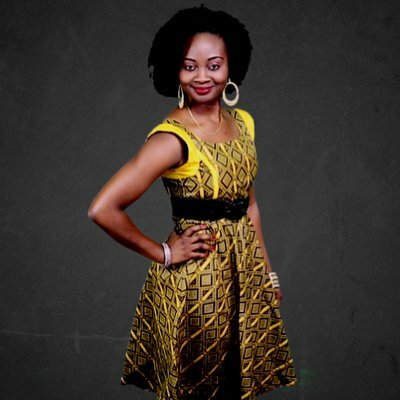 Mr. Osinbajo left the country in the early hours of Saturday, and he’s expected back later in the day. 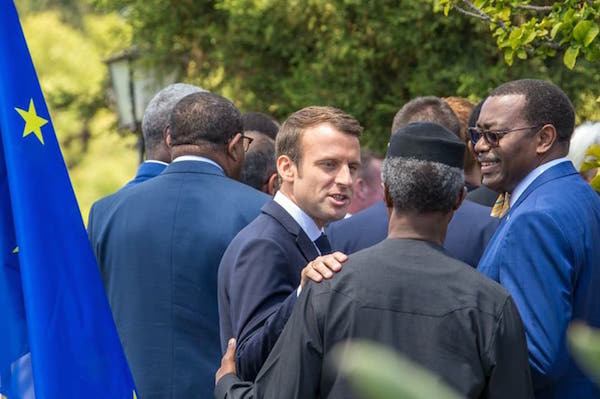 Guests invited include Hailemariam Desailegn of Ethiopia, Uhuru Kenyatta of Kenya, Beji Essebsi of Tunisia and Osinbajo. 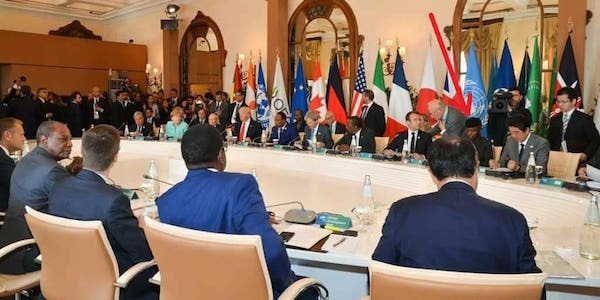 G7 member states are Canada, France, Germany, Italy, Japan, United Kingdom, United States and the European Union. 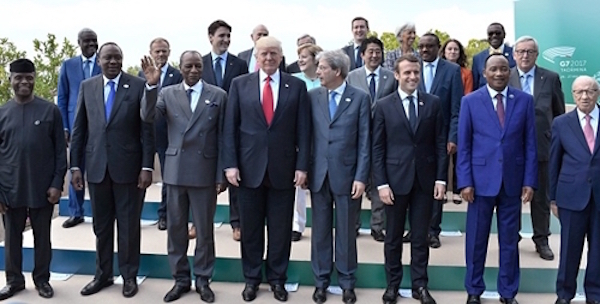 The 43rd G7 summit is the first summit for U.S. President Donald Trump, British Prime Minister Theresa May, French President Emmanuel Macron and Italian Prime Minister Paolo Gentiloni. 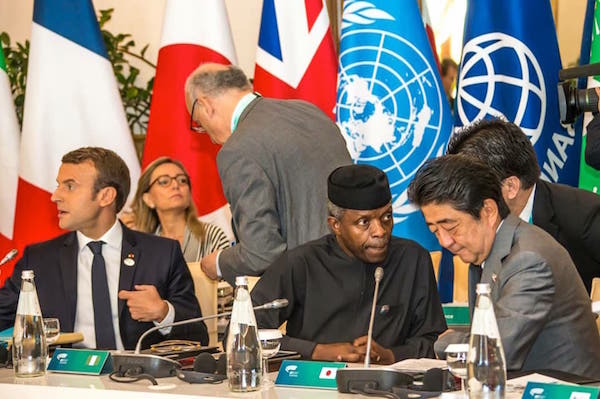 World leaders are now recognising the importance of Nigeria in the world. 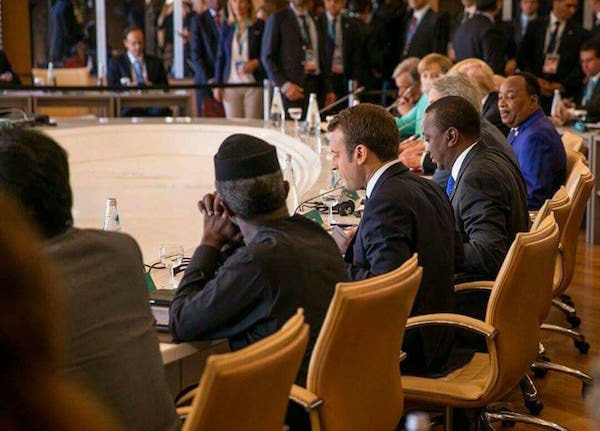 This invitation of the Nigeria acting president is a good sign that Nigeria will be great again.